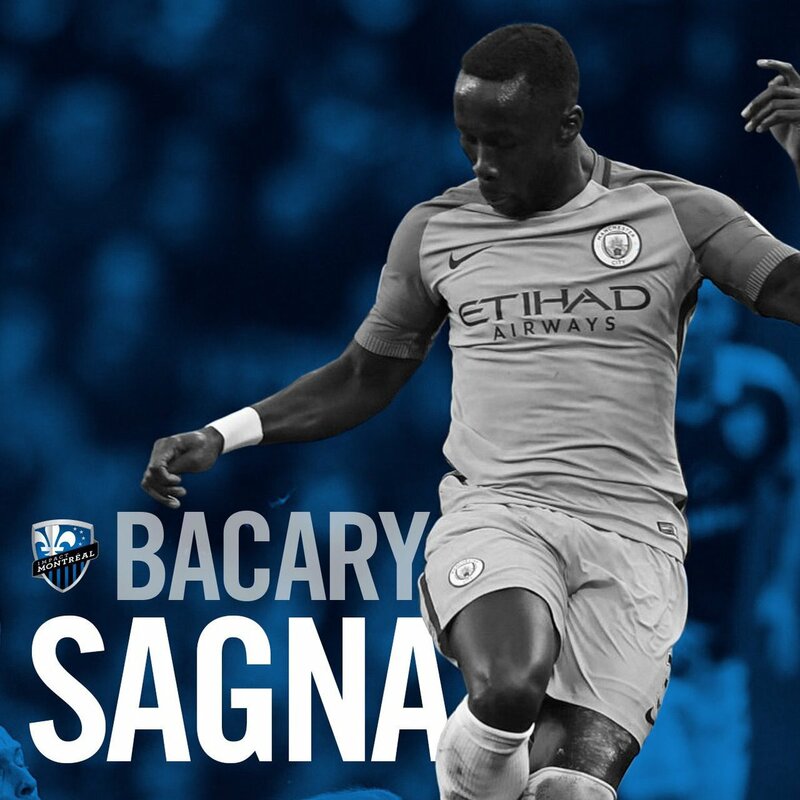 Former Premier League star Bacary Sagna has signed for Major League Soccer (MLS) club Montreal Impact. His transfer was announced by the club in the late hours of Wednesday. The 35-year-old has been a free agent since leaving Italian Serie A side Benevento, who were relegated from the top flight last season. He signed for Benevento on February 3 on a short-term contract until this summer with the option of another year which didn’t see the light of the day. Former Arsenal and Manchester City right-back Sagna has signed the same deal with Montreal Impact FC of Canada. He has penned a short-term contract for the remainder of the season with the option of another year. Bacary Sagna started his career at Sens before moving to Auxerre’s youth team in 1998. He broke into the first team in 2004 before sealing a big move to Arsenal in 2007. The French defender spent seven years at Arsenal and thereafter joined Premier League champions Manchester City as a free agent in 2014 where he remained until his three-year contract expired in 2017. Sagna was a free agent for months until he joined Benevento in February. He made 65 appearances for the French national team over a nine-year period (from 2007 to 2016).